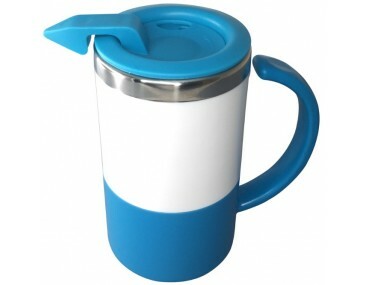 Colourful and durable, this Personalised Toucan Mug will certainly be effective in boosting brand recognition. 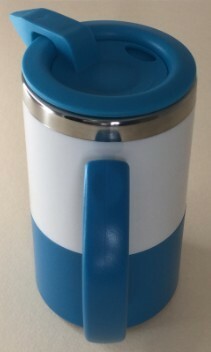 This BPA-free travel mug boasts of thermo properties (thanks to its stainless steel interior), 355ml capacity and coloured acrylic exterior. 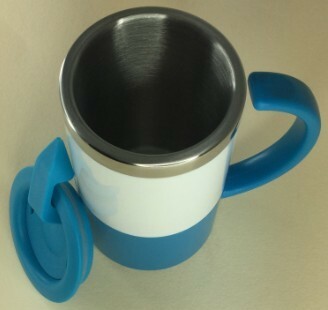 Product also features moulded grip for easy handling. 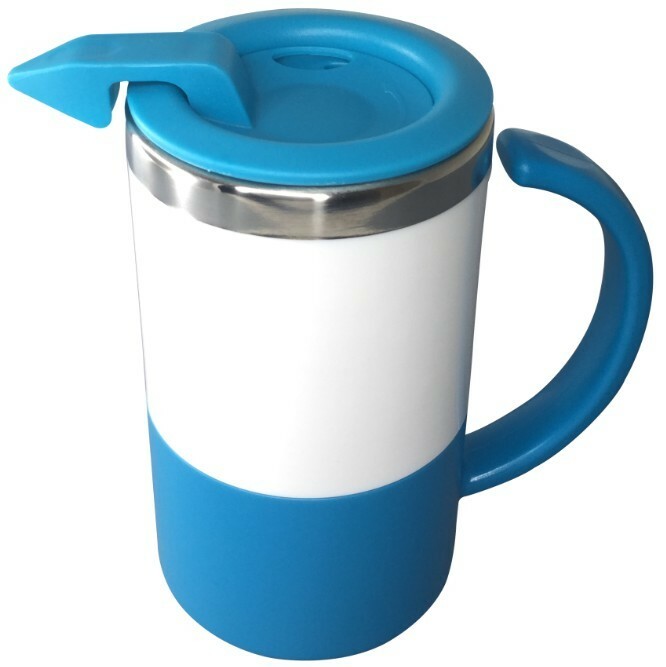 Available in Pink, Blue, Black, Orange, Green and Purple with the lids matching the base colour. Indicated price includes 1 colour, 1 position printing. Additional Colour print or print positions available on request. Product measures 140mm (H) x 120mm (W) including the handle. A $75 set up fee per colour print will be charged. 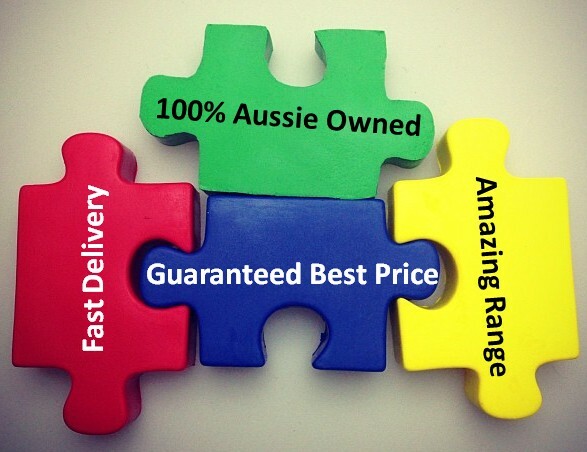 Delivery and 10% GST charges are not included in the quoted price. Acceptable format for corporate logo or design is in Adobe PDF or EPS. Make sure you include outlines. All orders are delivered within two weeks from approval of artwork. 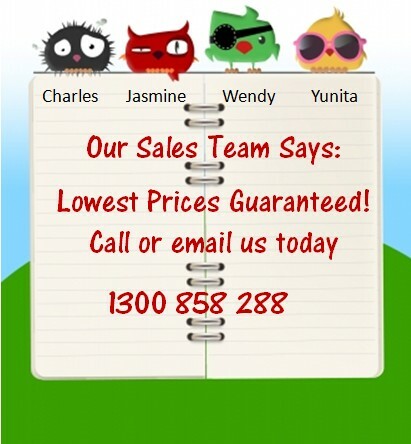 If you need your orders earlier, please feel free to consult with our sales team to accommodate your request. 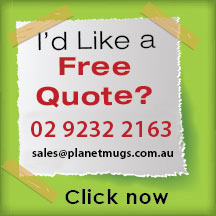 All travel mugs are branded locally in Australia.We will dispatch your order to any businesses within Australia. 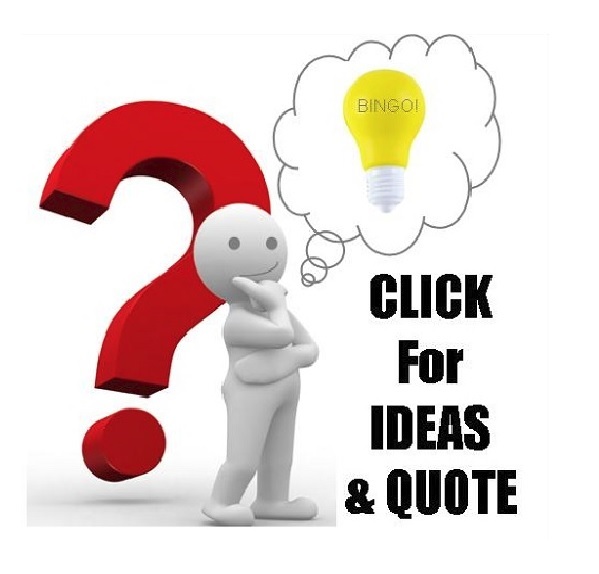 For freight costs, please advise your location and order quantity for a price quote.